Application Form This application should be completed in BLACK on computer. Learning Agreement for Studies – note that any changes to the mobility study programme should be exceptional. Any party can request changes within the first two to five-week period after the beginning of the semester. A total of 30 or 60 ECTS credits is recommended to be achieved for a semester or a year of studies, respectively. Transcript of Records (officially translated in English). 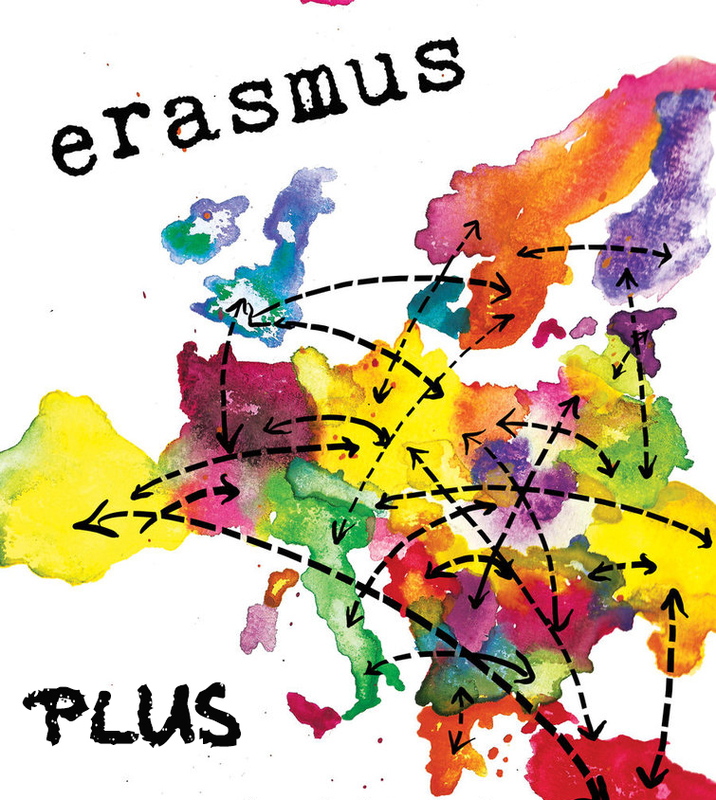 Official Erasmus Nomination Letter or email by the Home University. Proof of Health Insurance (European Health Insurance Card or other private scheme). Official proof of knowledge of the English language. Note that a minimum of level B2 of the Common European Framework of Reference for Languages (CEFR) is absolutely necessary. See our English language requirements. Passport-size photo (at least 300×360 pixels, in .jpg format, not larger than 500 Kbytes). As soon as your application is approved, it will be returned by email to your Home University together with an acceptance letter. You have to register to AUA during the Orientation Day that is organized one or two days before the beginning of each semester. A registration form completed in black on a computer, your passport (or ID) and two passport-size photos will be needed for your registration. 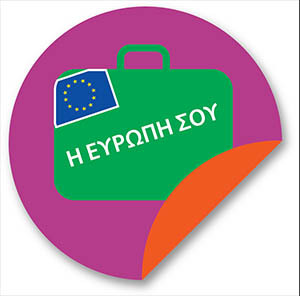 For students with special needs please visit the page http://www.european.aua.gr/?page_id=813 for further information.